I spent a few hours in Vermillion Parish this past weekend. Our great state produces enough sugar cane to provide refined sugar for 53 million people per annum. In Louisiana we know how to raise cane. At Hansen’s Sno Bliz in New Orleans their icy confections are powered by pure Louisiana cane. I keep a jug of Poirier’s Real cane syrup in my cupboard at all times. 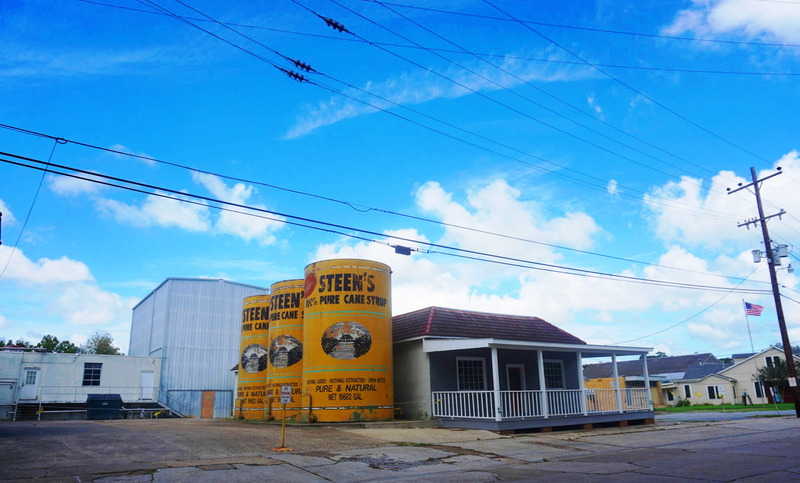 This entry was posted in Louisiana Daily Photo and tagged Louisiana Daily Photo, rl reeves jr, Steen's Pure Cane Syrup. Bookmark the permalink.